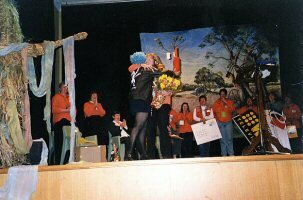 Berri was the sixth South Australian Rural Women’s Gathering held in South Australia. Marian Woodberry was the Chair of the organising committee. The Reception and the Gathering Dinner was held at the Greek Hall in Renmark, and the workshop sessions were held at the Murray Institute of TAFE, Berri. Keynote speakers were Anne Jennings, Rural Women’s Award (2000), Anne Jensen, Chief Executive Officer of Wetland Care Australia, Jeanette Wormald, singer-song writer, Elspeth Radford, Chairperson of the Burra Community Development Council, Rosa Matto, Guest Chef for International Hotels Hyatt Regency in Perth and Adelaide and the Mandarin Oriental in Jakarta. 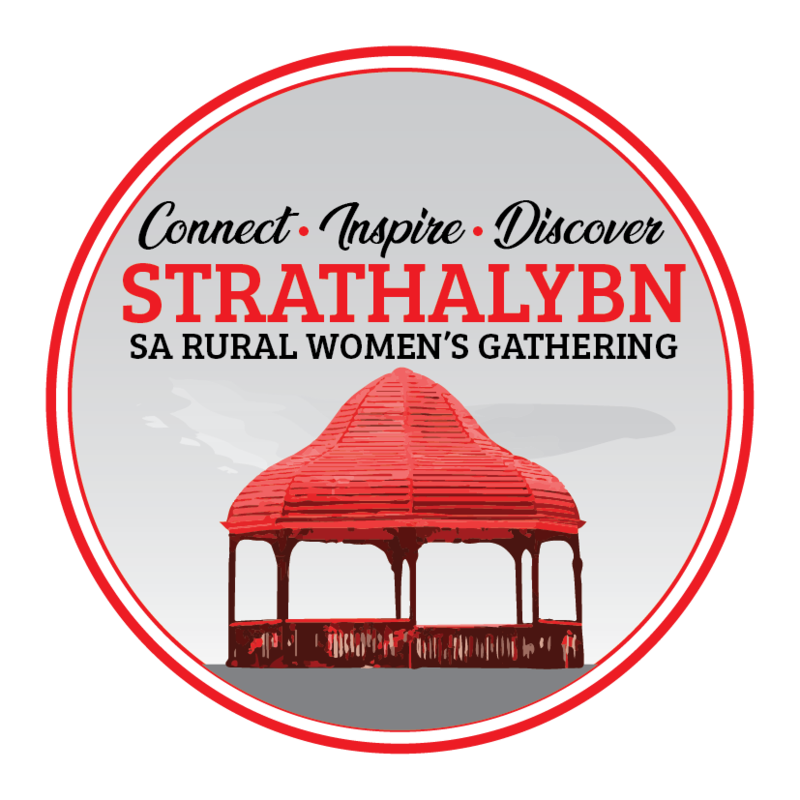 Louise Nicholas, Author of “The Smear Test” (1997), Johnny Gurr, ABC’s First Female Regional Journalist, Beryl George, Founding Member of Women in Horticulture and Debbie Thiele, ABC Radio Australian Rural Women of the Year (1994). Over 210 women attended from across South Australia and interstate.